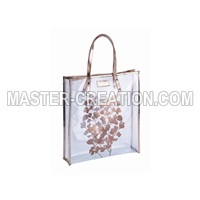 Description The minimalist design with laser leather material makes this handbag full of stylish and sleek atmosphere. 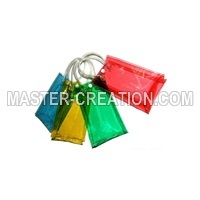 We offer our customers a wide range of laser materials in color and quality. 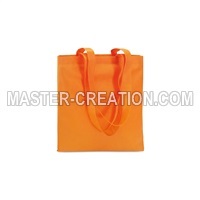 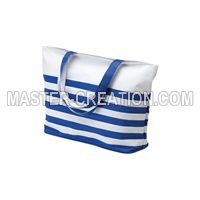 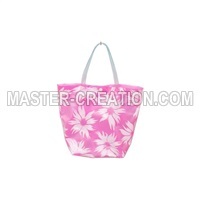 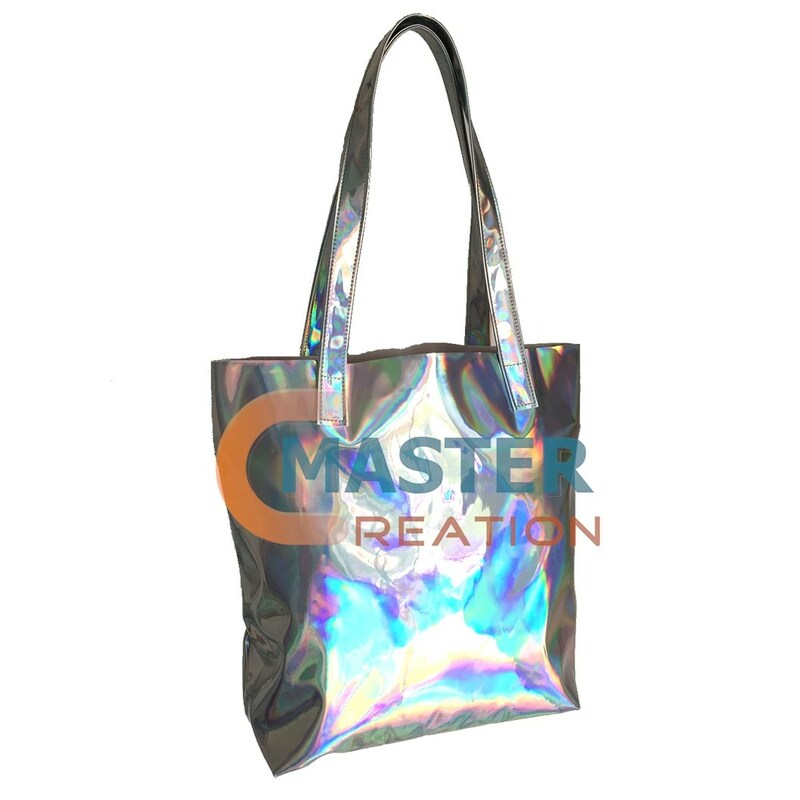 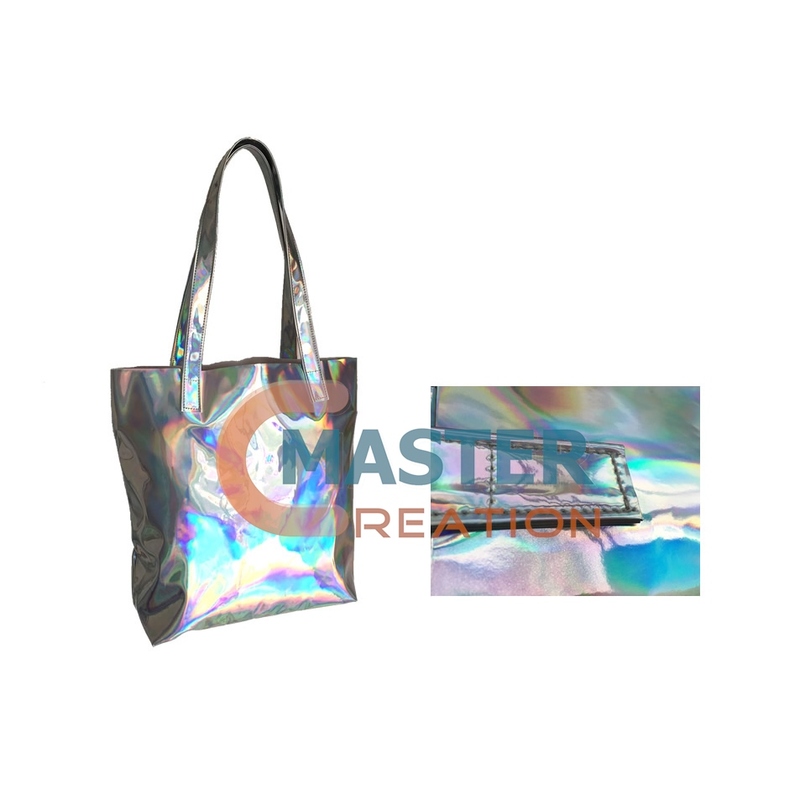 The specifications and printing of the bag can be customized according to your needs.